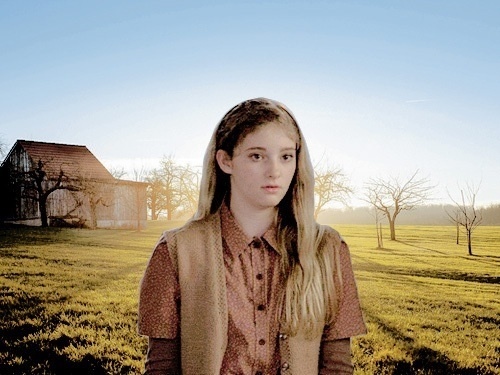 Prim Everdeen. . Wallpaper and background images in the 헝거 게임 club tagged: photo. This 헝거 게임 fan art might contain grainfield에서는, 곡물 필드, 곡물, 곡물 분야, grainfield, and 곡 식 필드.